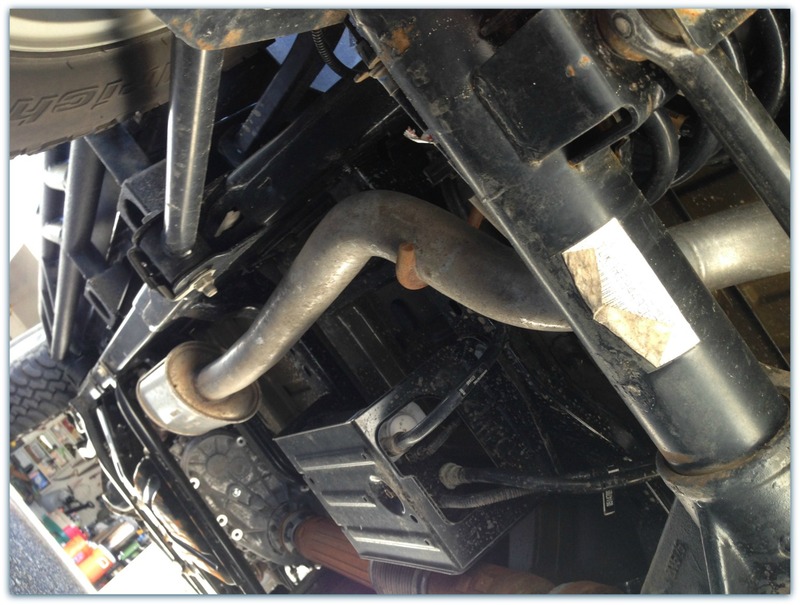 Once I discovered the joy in off roading, I began to delve into the world of Jeep modifications. Last summer I struggled with the decision on my Jeep's first modifications. Buy a 2nd Jeep or Modify My Current Jeep? But being part of the Jeep Community has made those decisions so much easier. The input from fellow Jeepers has been extremely valuable. 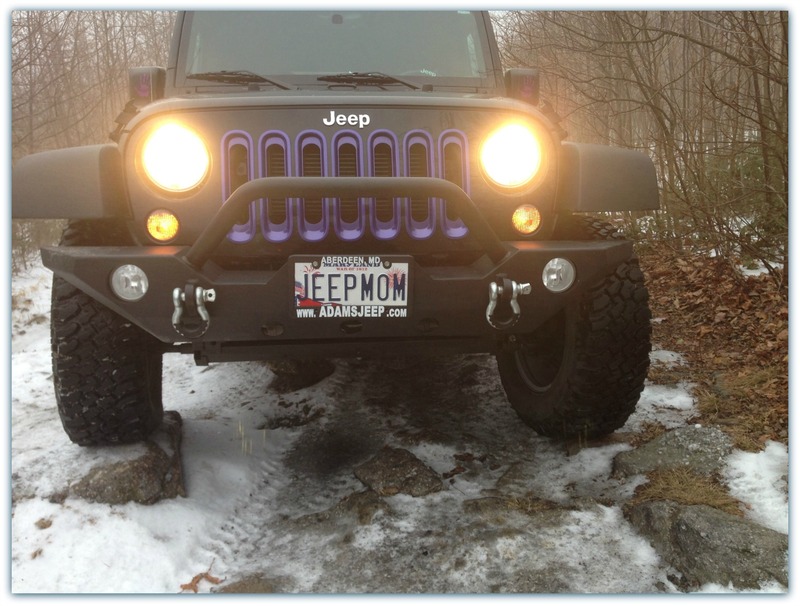 My first modification was my Barricade Trailforce HD front bumper then I added the Barricade Rock Sliders. The next modification, my biggest one yet, ended up being my Rubicon. Eventually, I would like to get a lift and bigger tires on my Rubicon. But I feel the wiser choice right now is to gain more experience driving off road while she is still stock. My plan is to spend as much of my limited free time at Rausch Creek Off Road Park this spring and summer. I would also like to try the more difficult trails, but to do that my Rubicon needs to get a little more armour under her belly. I have been researching all the possibilities. Currently my 2015 Stock JKU Rubicon comes with the factory Jeep transfer case and fuel tank skid plates. It is my understanding these will hold up just fine. 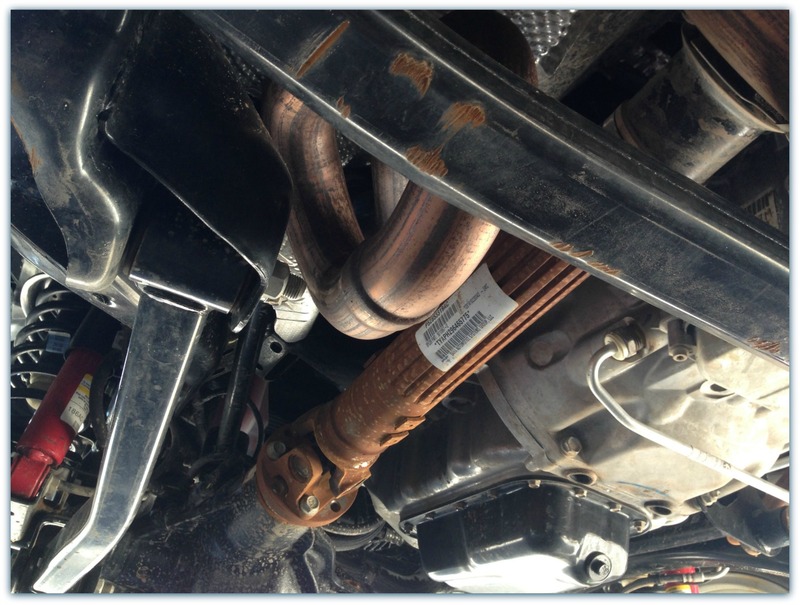 But there are other areas underneath that have the potential for rock damage, mainly the engine, transmission and oil pan. 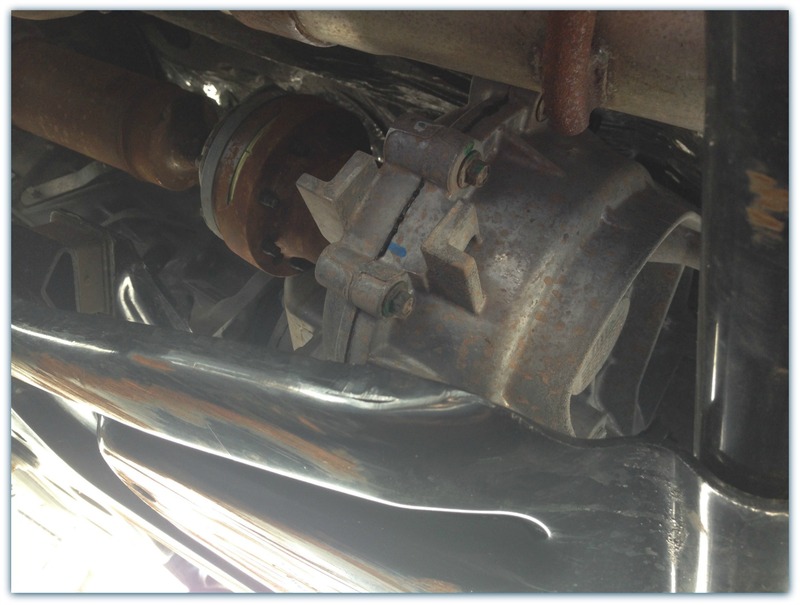 There were also suggestions on protecting the lower control arm and possibly relocating the steering stabilizer. One of my worries is putting too much weight on my Jeep, therefore I will be looking at aluminum skid plates as well as steel ones. 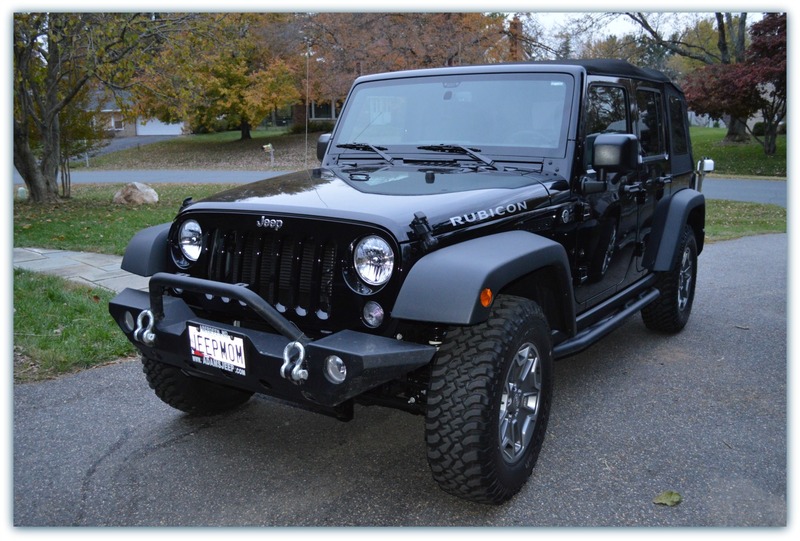 There are pros and cons to everything, and I will need to make the best decision for my Jeep within my budget. In the meantime I will be looking around to find the best fit for my needs. 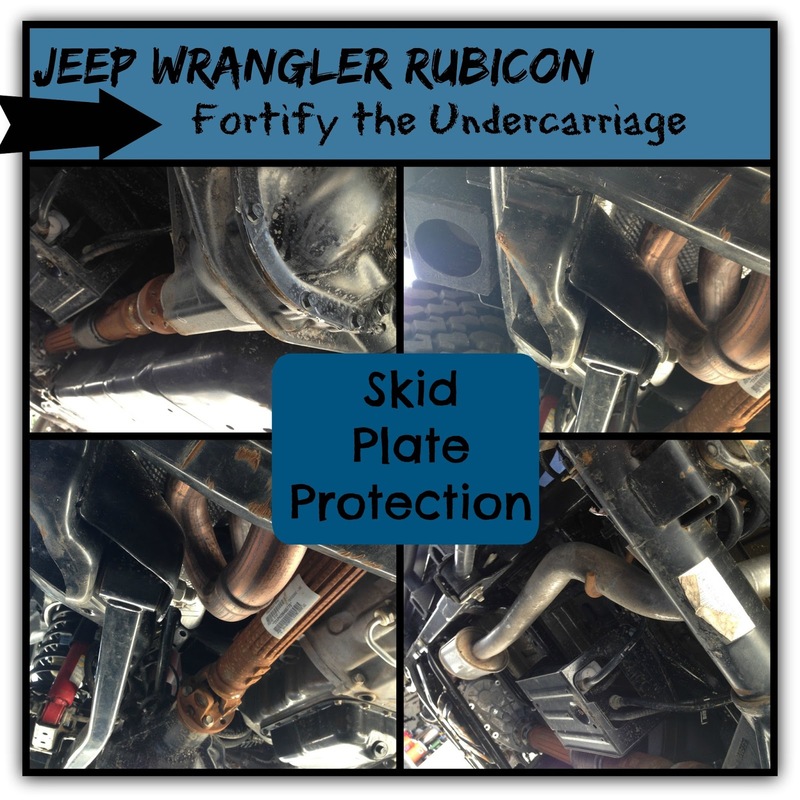 And once again reaching out to fellow Jeepers for their thoughts on the subject of underbelly protection.